An online and offline (multi-city) campaign talking about issues that are left out of the mainstream discussions of motherhood. 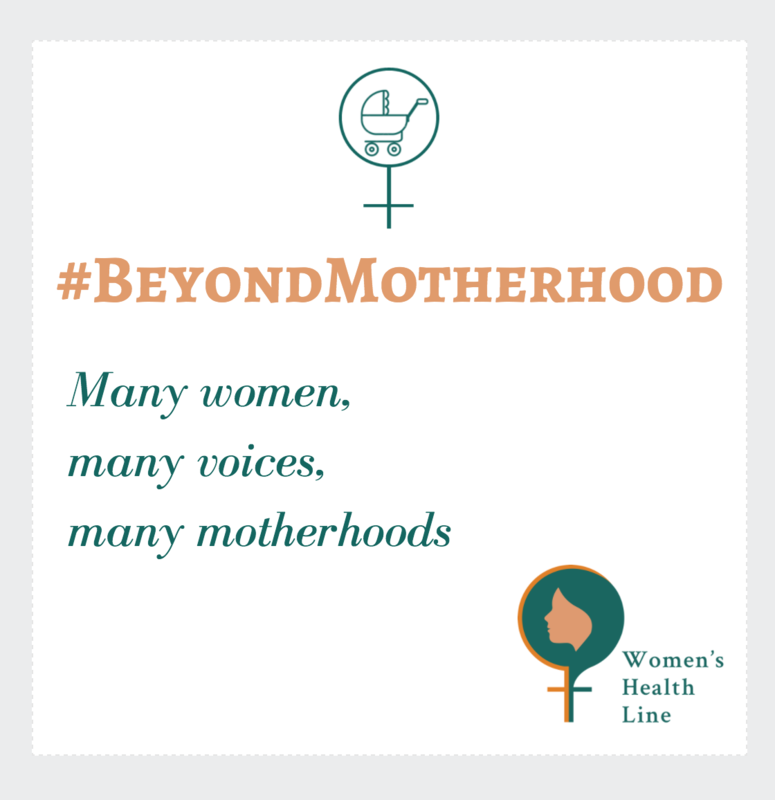 Our aim is to focus on motherhood from the perspective of women's physical and mental health. We also aim to bring sharp focus on non-biological parenting and the various issues attached to it. We will curate content and conversations on a wide range of issues such as Post-Partum Depression, IVF, female infertility, adoption policy, mental well-being and a whole lot more.